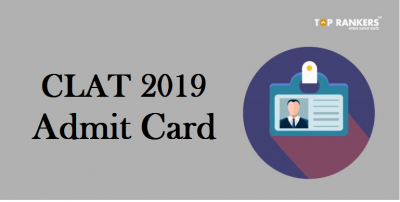 MP PVFT Admit Card 2018 Released. Download Now! 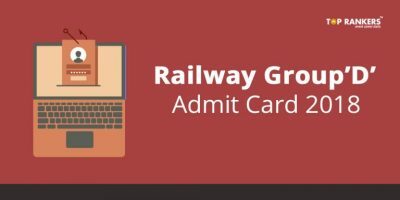 How to Download MP PVFT Admit Card? 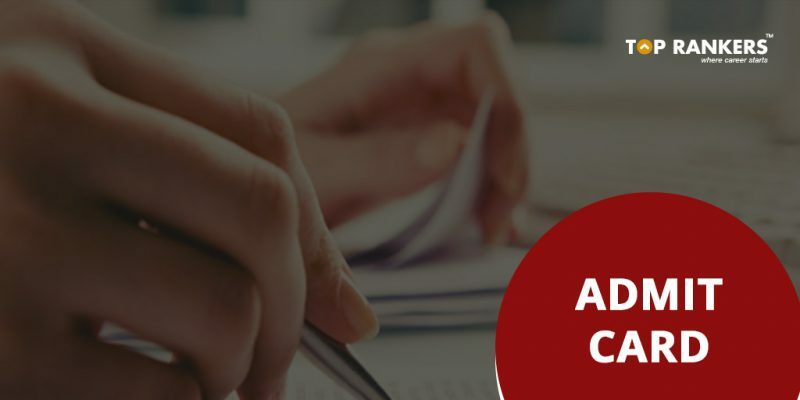 MP PVFT Admit Card 2018 – The Madhya Pradesh Pre Veterinary and Fisheries Test Admit Card 2018 is out. Check the direct link to download in this article. 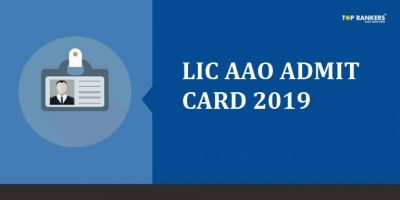 The Madhya Pradesh Pre Veterinary and Fisheries Test Admit Card has been released by the Madhya Pradesh Professional Examination Board. The exam is conducted for various veterinary and fisheries course in Madhya Pradesh. All those candidates who have been waiting for the MP PVFT admit card can now heave a sigh of relief. The examination is scheduled to be held on 27th May 2018. Scroll down the post to check MP PVFT Hall Ticket direct link to download and other details. The MP PVFT 2018 exam will be held in an online mode. Check how to download the MP PVFT Hall Ticket in the next section! After downloading the MP PVFT call letter, please make sure that all the information mentioned on the same is correct, In case of any discrepancies, contact the MP Vyapam Office immediately. They will explain the rest of the procedure. 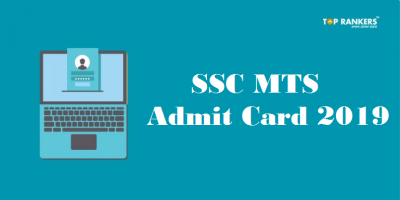 We hope you have got all the necessary information regarding MP PVFT Admit Card 2018. Feel free to comment in the comment box below in case you have any query. We will be more than happy to help you. All the Best! Stay tuned for more updates.